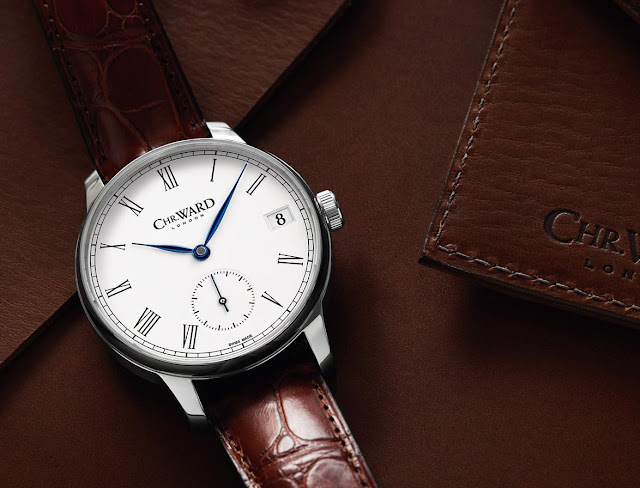 British brand Christopher Ward just introduced a new dress watch that is interesting not only for the elegant look but also for the in-house designed hand-wound movement. 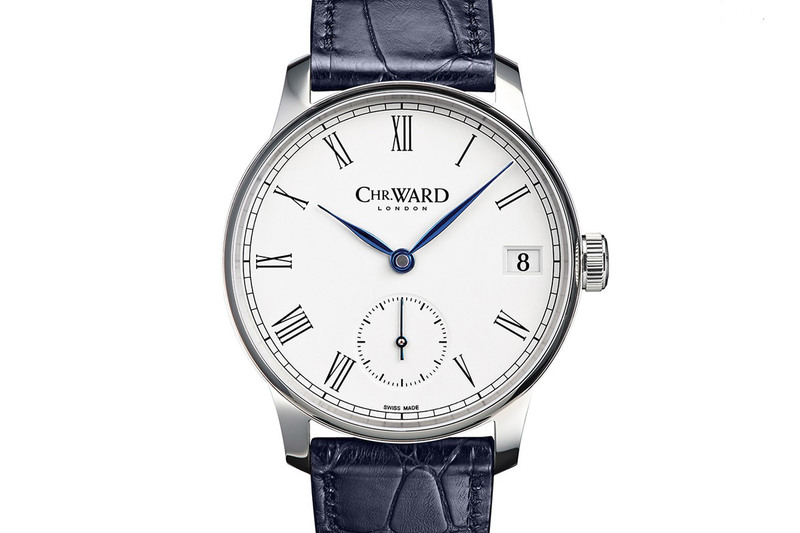 All of these qualities in a reasonably priced timepiece. 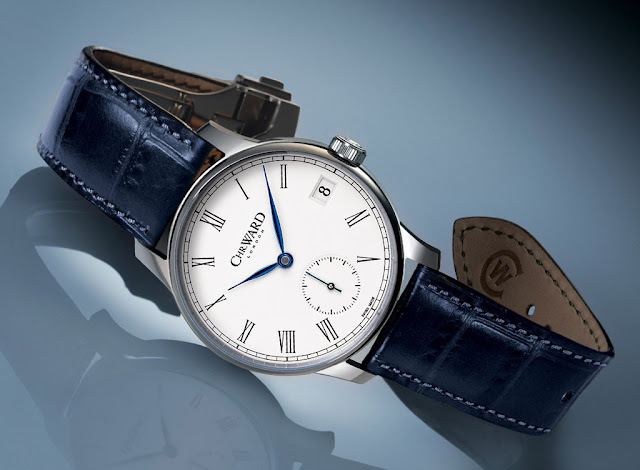 The new Christopher Ward C9 5 Day Small Second Chronometer features an optic white dial with a small-second hand display at 6 o'clock, Roman indexes and blued steel hands, a classic combination that will never lose its charm. 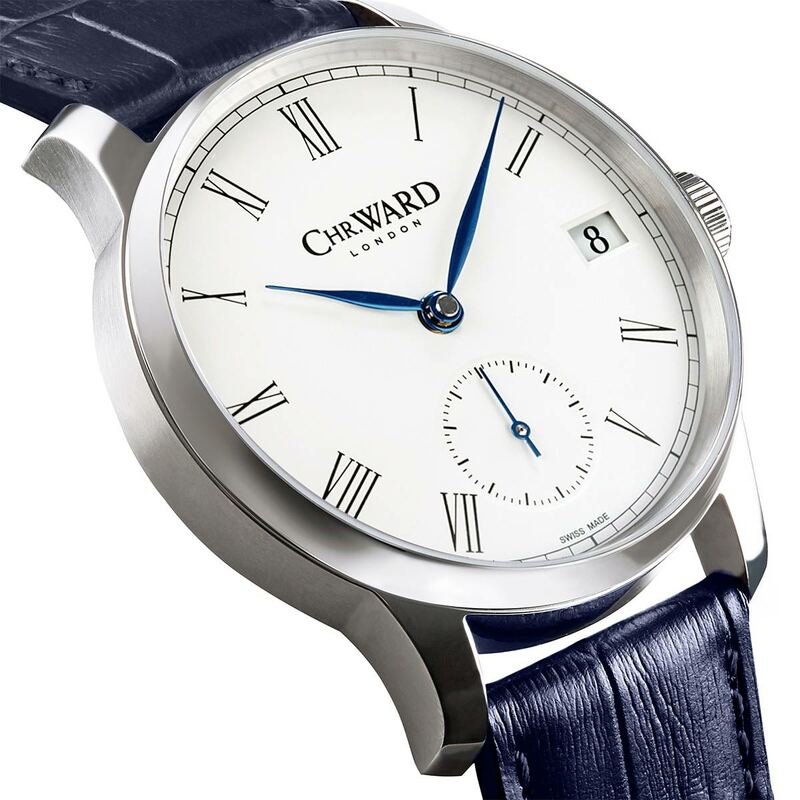 The hand finished 316L stainless steel case has a diameter of 40 mm and a thickness of 12.2 mm. 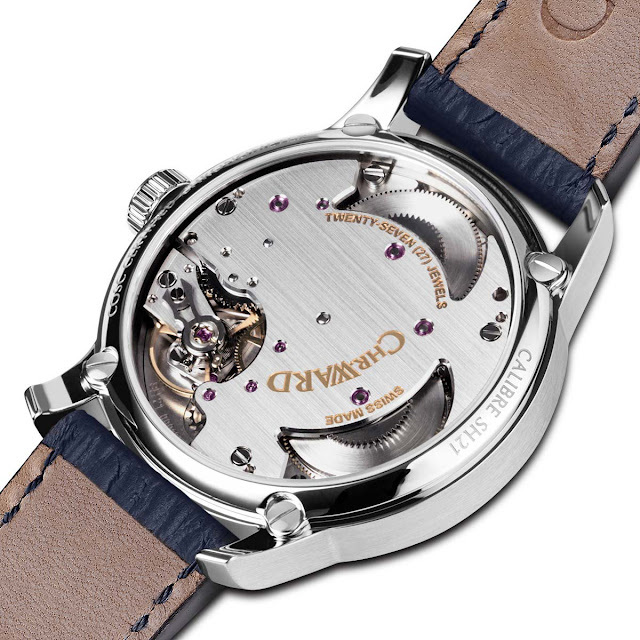 Both sides of the watch are protected by sapphire crystals with anti-reflective coating to allow the wearer to appreciate also the hand-wound Calibre SH21, a movement which beats at 28,800 vibrations per hour with a remarkable power reserve of 120 hours or 5 days thanks to the twin barrel construction. COSC-certified as a chronometer to guarantee precision and accuracy, is also features a stop-second hacking mechanism. 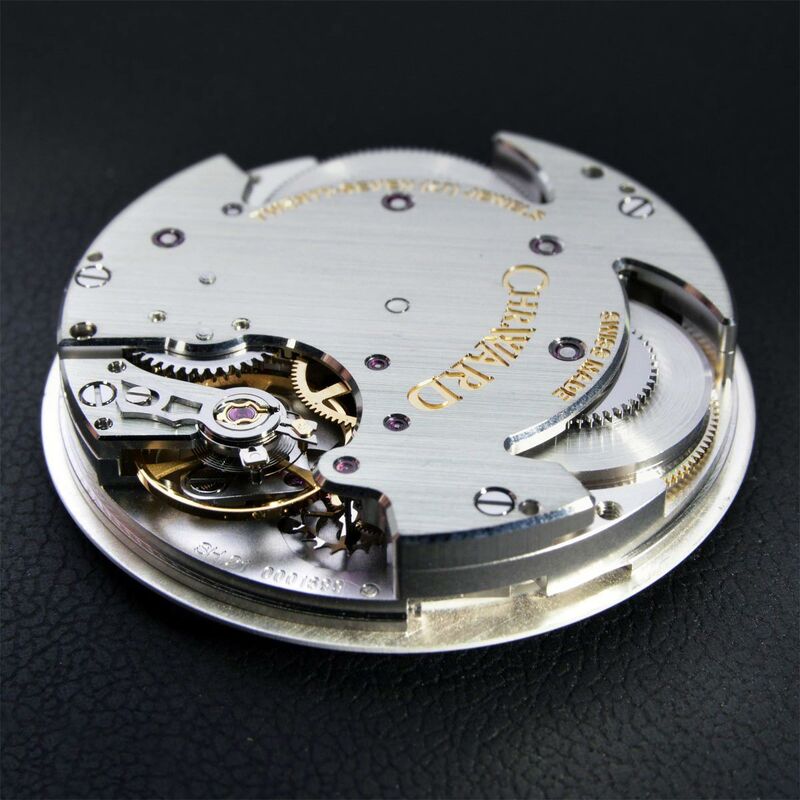 This 100% Swiss made movement is the result of the merge between Christopher Ward and the one of its key suppliers, the Swiss movement manufacturer Synergies Horologères, founded by industry veteran Jörg Bader seven years ago. Designed by the young watchmaker Johannes Jahnke, it has been built with the possibility to add modules in order to offer various functions. Agree. Kudos to Christopher Ward. I would only reccomend to reduce the size of the logo on the dial. It would be more elegant.